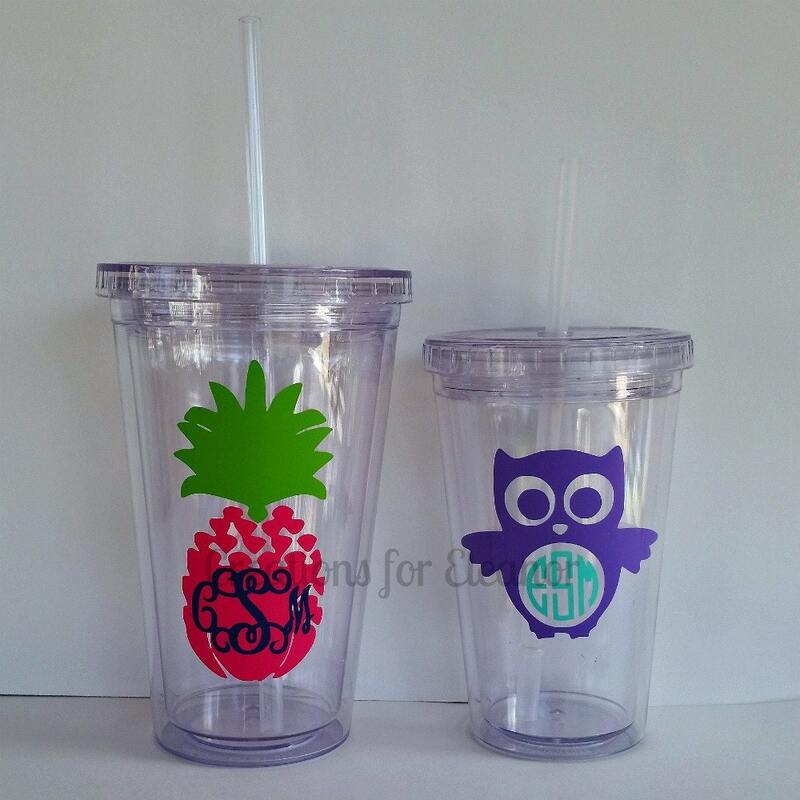 Personalize a simple straw tumbler and avoid confusion all summer, a monogram makes it yours! These double walled acrylic tumblers keep your drinks cold without sweating. All are BPA free. The 12ounce size is perfect for children and there is also a 16ounce size. Monogrammed tumblers are hand wash only. 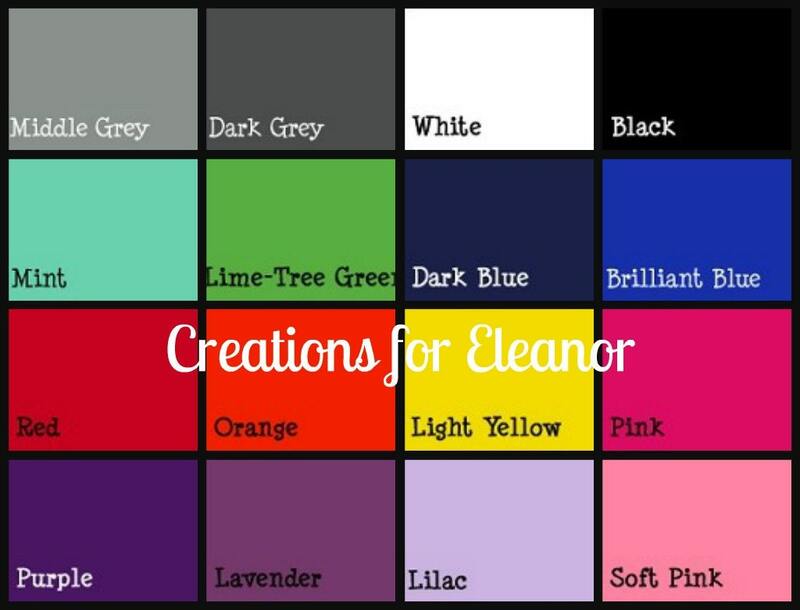 Please include the vinyl color(s), cup design and name or monogram. 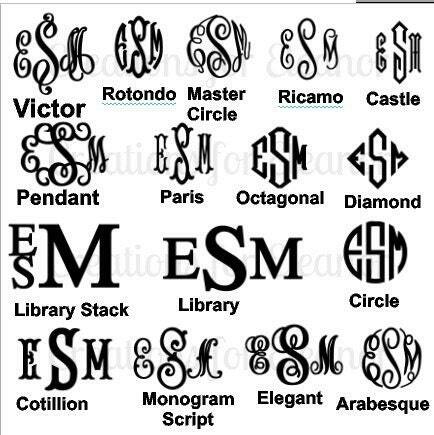 If using monogram include the letters in the order first LAST middle.